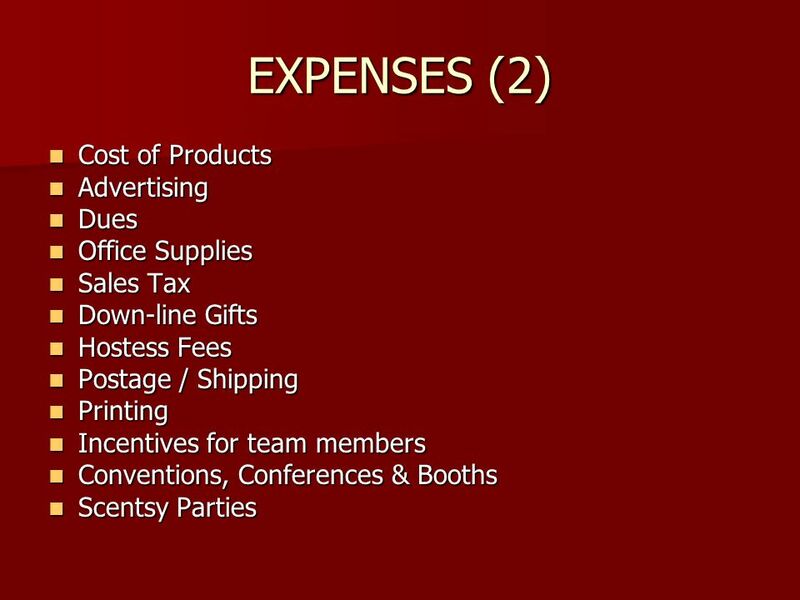 How To Organize Your Business And Minimize Your Taxes Bradley V. Shaw C.P.A. Nathan R. Shaw C.P.A. 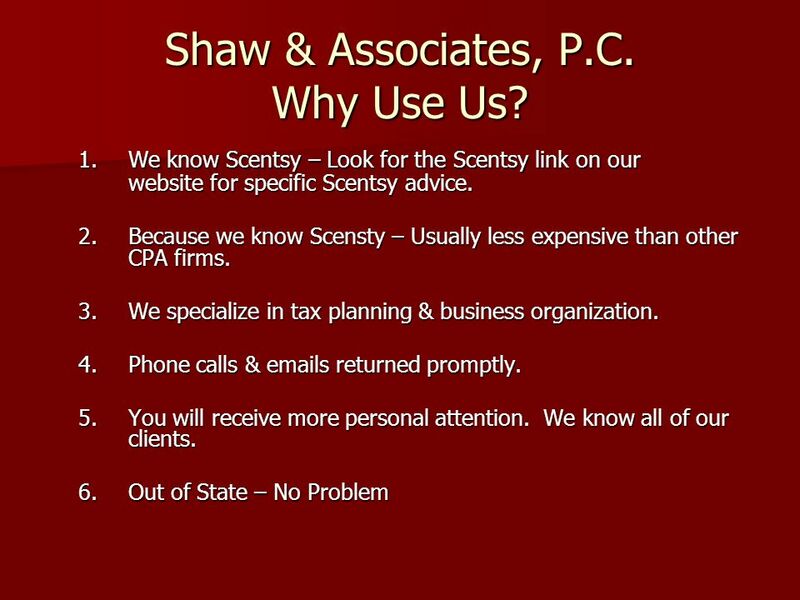 Shaw & Associates P.C. 2317 N. Hill Field Road, Suite. 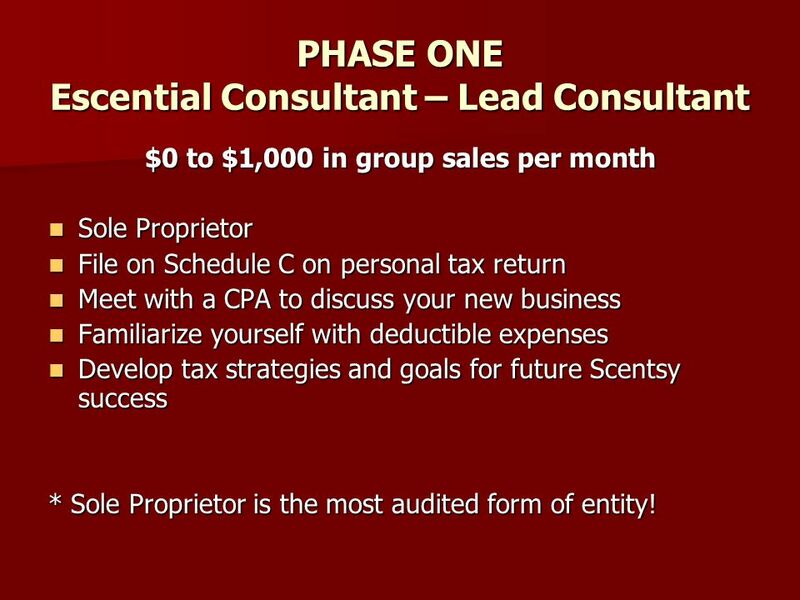 4 PHASE ONE Escential Consultant – Lead Consultant $0 to $1,000 in group sales per month Sole Proprietor Sole Proprietor File on Schedule C on personal tax return File on Schedule C on personal tax return Meet with a CPA to discuss your new business Meet with a CPA to discuss your new business Familiarize yourself with deductible expenses Familiarize yourself with deductible expenses Develop tax strategies and goals for future Scentsy success Develop tax strategies and goals for future Scentsy success * Sole Proprietor is the most audited form of entity! 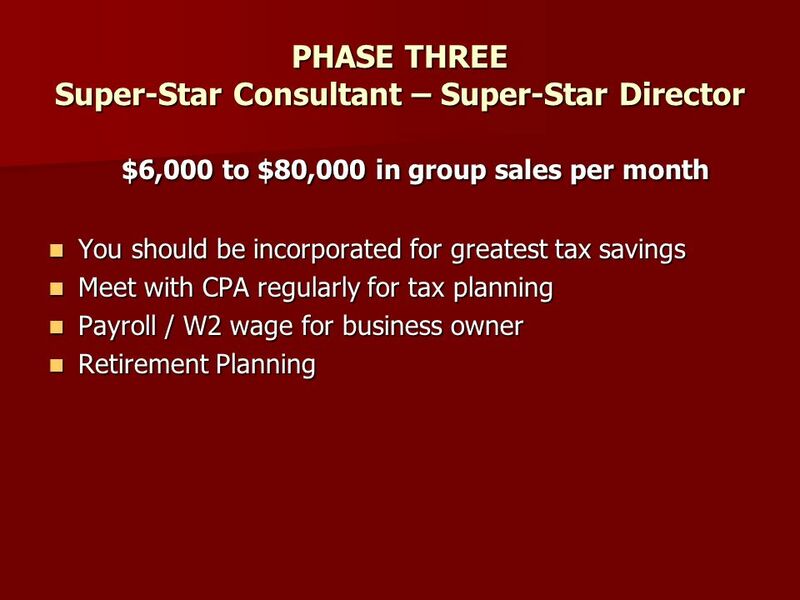 5 PHASE TWO Lead Consultant – Super-Star Consultant $1,000 to $6,000 in group sales per month Time to start considering Incorporating your business Time to start considering Incorporating your business Profitability is the determining factor Profitability is the determining factor Maintain regular contact with CPA for tax advice Maintain regular contact with CPA for tax advice Tax Plan – Tax Plan – Tax Plan!! Tax Plan – Tax Plan – Tax Plan!! 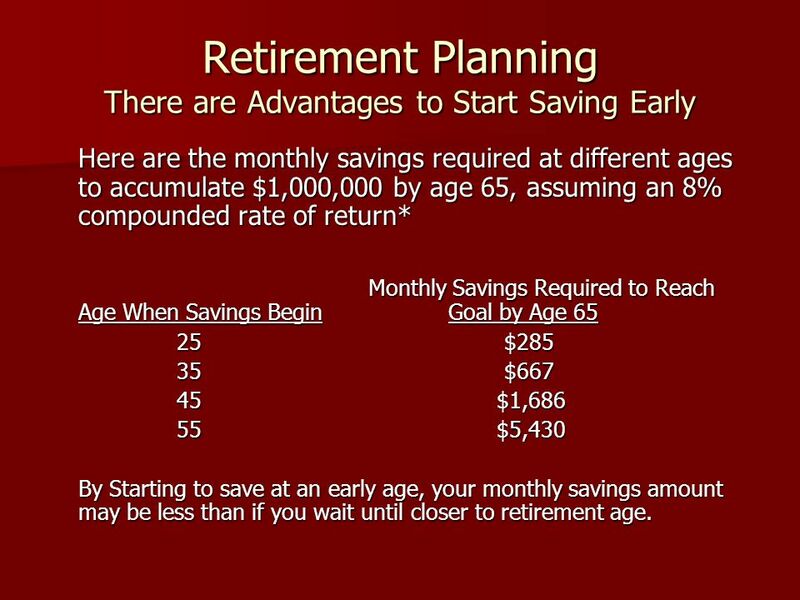 19 Retirement Planning There are Advantages to Start Saving Early Here are the monthly savings required at different ages to accumulate $1,000,000 by age 65, assuming an 8% compounded rate of return* Monthly Savings Required to Reach Age When Savings Begin Goal by Age 65 25 $285 25 $285 35 $667 35 $667 45 $1,686 45 $1,686 55 $5,430 55 $5,430 By Starting to save at an early age, your monthly savings amount may be less than if you wait until closer to retirement age. 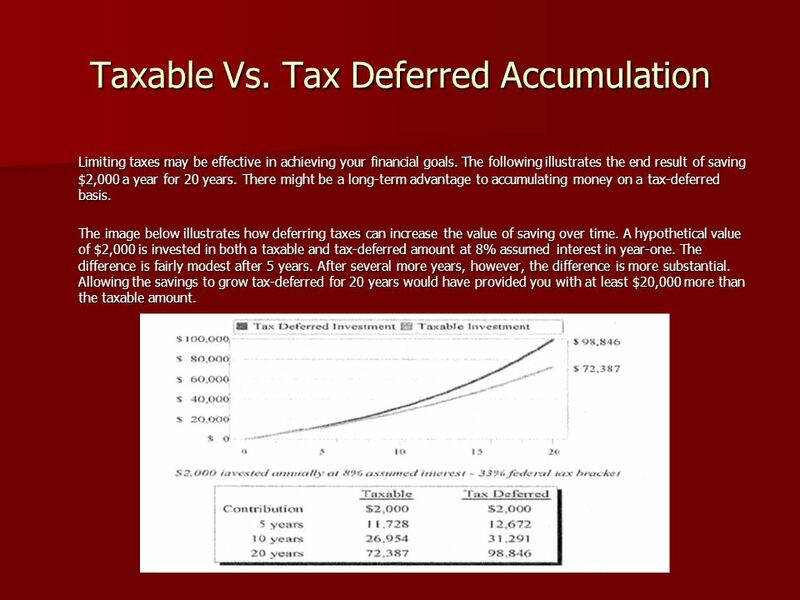 20 Taxable Vs. Tax Deferred Accumulation Limiting taxes may be effective in achieving your financial goals. 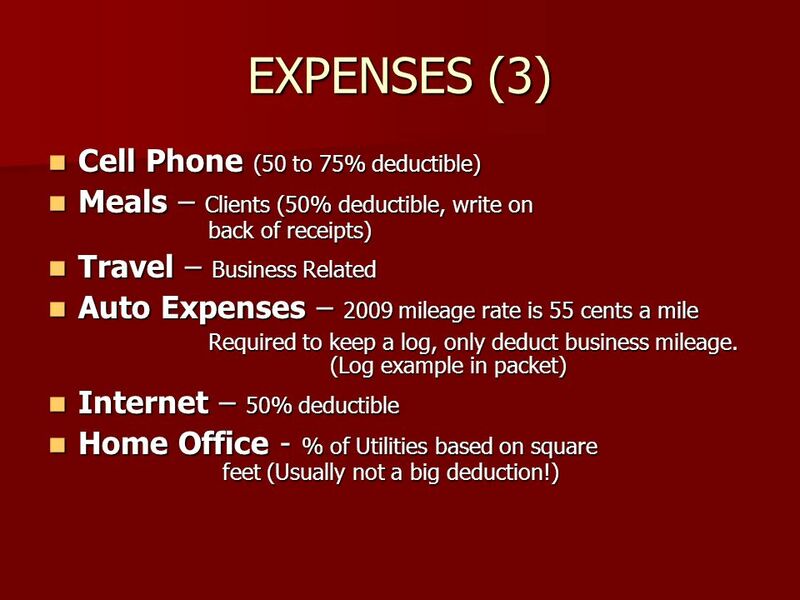 The following illustrates the end result of saving $2,000 a year for 20 years. There might be a long-term advantage to accumulating money on a tax-deferred basis. 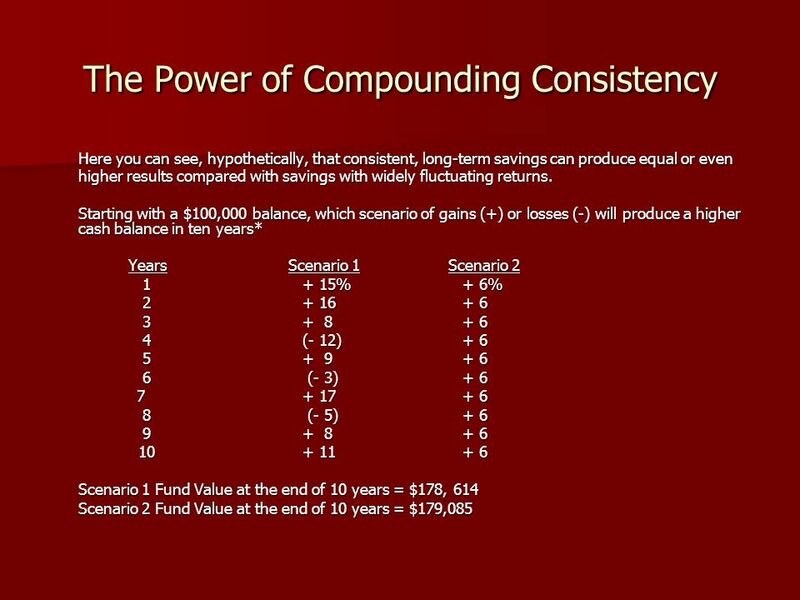 The image below illustrates how deferring taxes can increase the value of saving over time. A hypothetical value of $2,000 is invested in both a taxable and tax-deferred amount at 8% assumed interest in year-one. The difference is fairly modest after 5 years. After several more years, however, the difference is more substantial. Allowing the savings to grow tax-deferred for 20 years would have provided you with at least $20,000 more than the taxable amount. 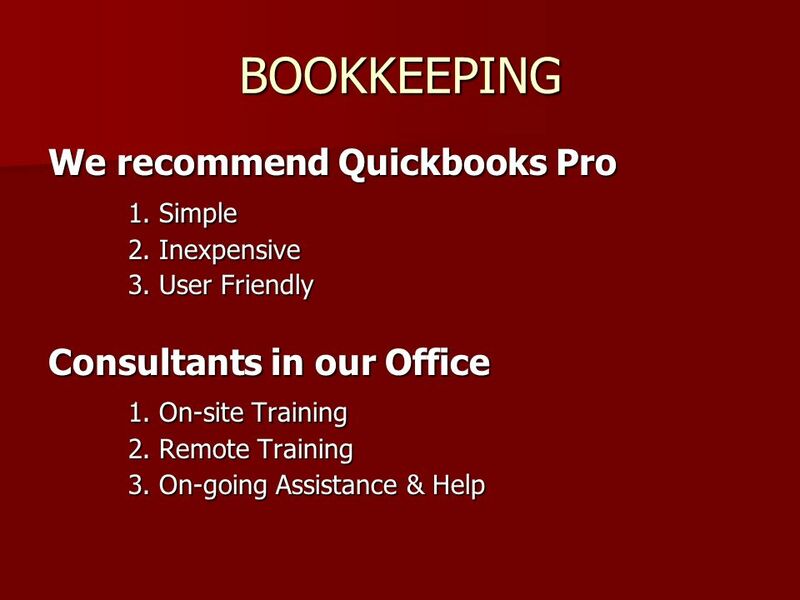 24 Tax Planning Techniques Continued.. 4. 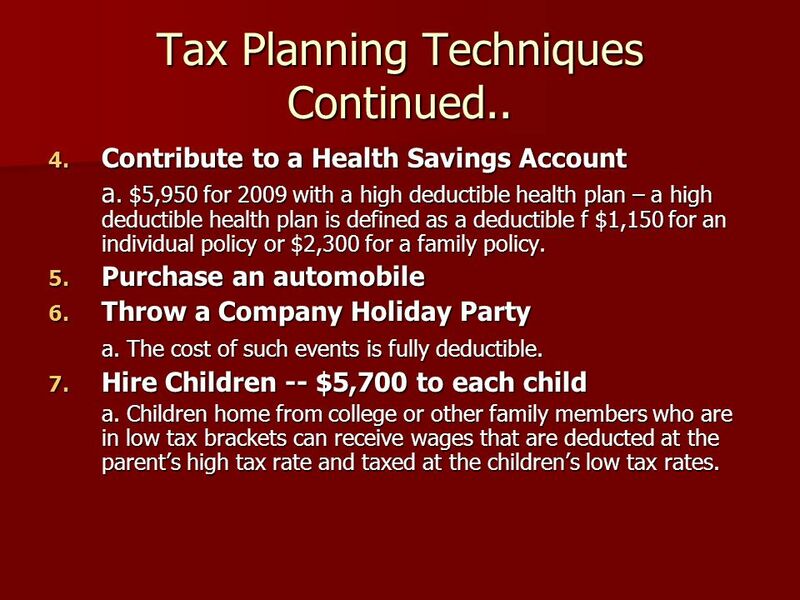 Contribute to a Health Savings Account a. $5,950 for 2009 with a high deductible health plan – a high deductible health plan is defined as a deductible f $1,150 for an individual policy or $2,300 for a family policy. 5. Purchase an automobile 6. Throw a Company Holiday Party a. The cost of such events is fully deductible. 7. Hire Children -- $5,700 to each child a. Children home from college or other family members who are in low tax brackets can receive wages that are deducted at the parents high tax rate and taxed at the childrens low tax rates. 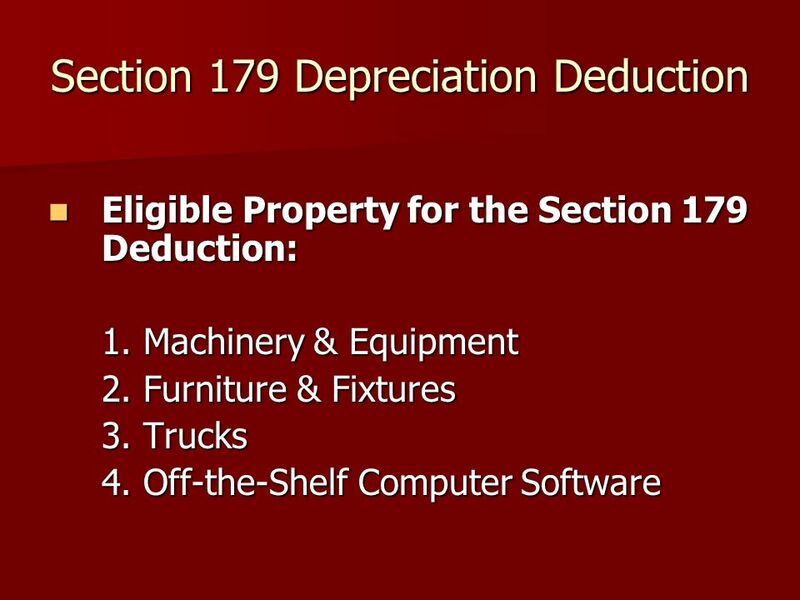 26 Section 179 Deduction Continued 5. 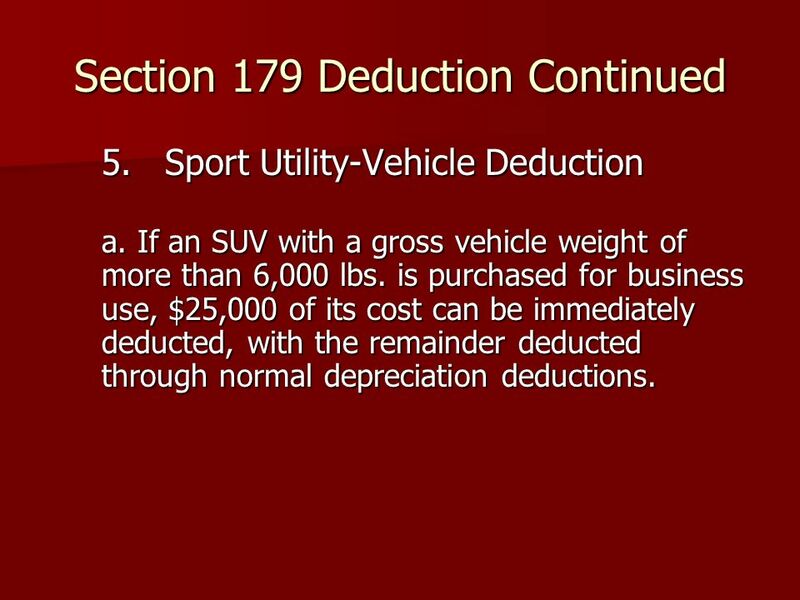 Sport Utility-Vehicle Deduction a. If an SUV with a gross vehicle weight of more than 6,000 lbs. 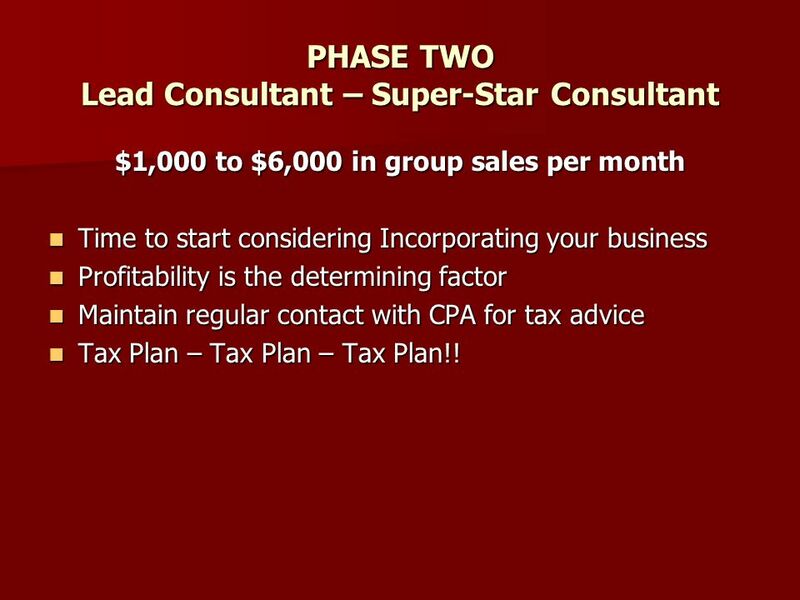 is purchased for business use, $25,000 of its cost can be immediately deducted, with the remainder deducted through normal depreciation deductions. 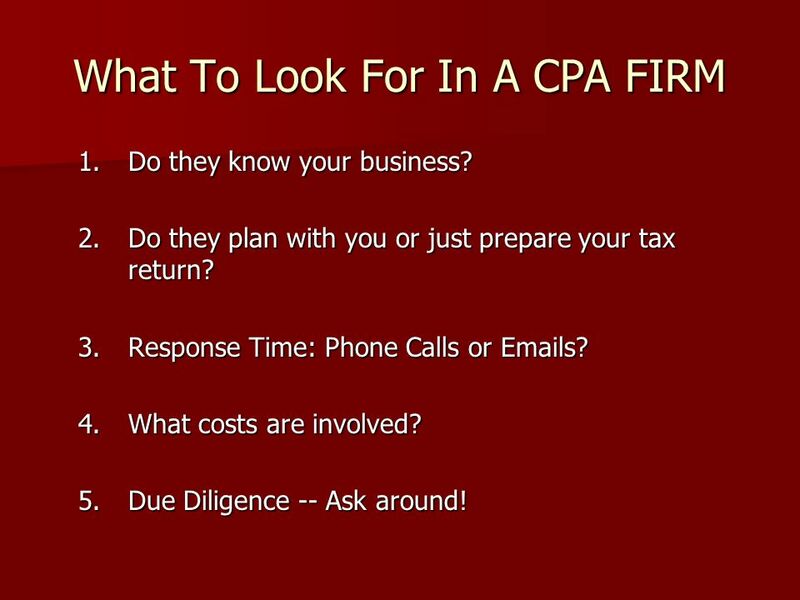 28 What To Look For In A CPA FIRM 1.Do they know your business? 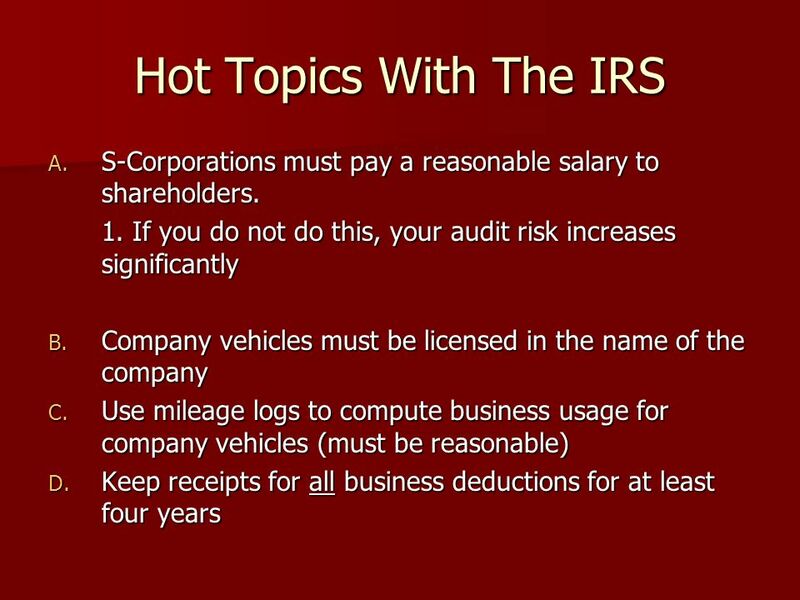 2.Do they plan with you or just prepare your tax return? 3.Response Time: Phone Calls or Emails? 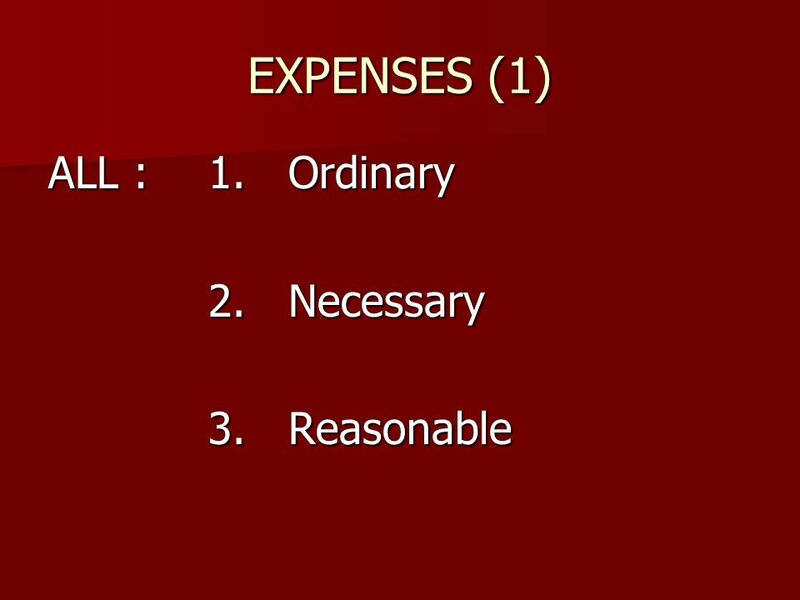 4.What costs are involved? 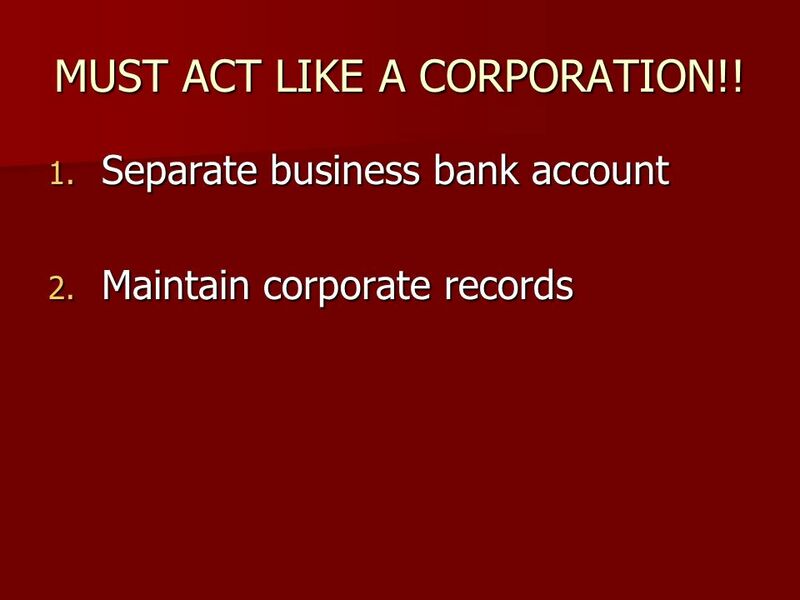 5.Due Diligence -- Ask around! 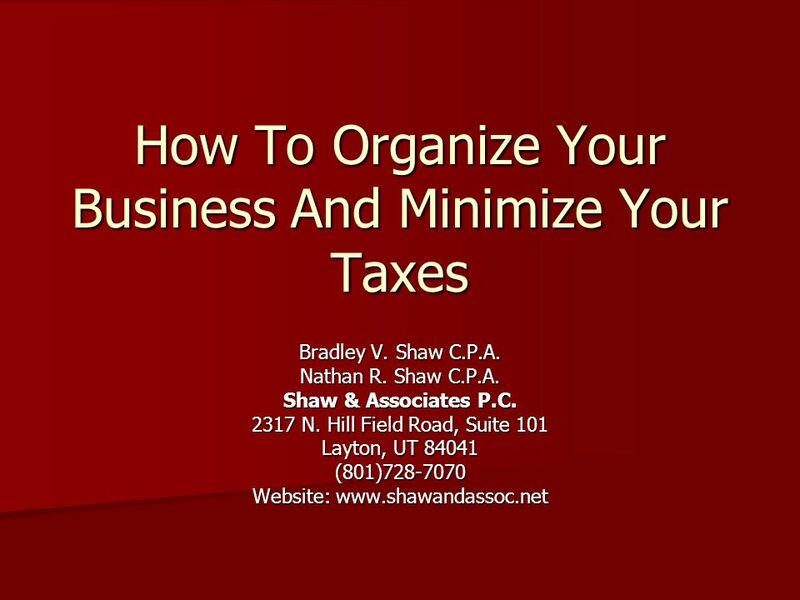 Download ppt "How To Organize Your Business And Minimize Your Taxes Bradley V. Shaw C.P.A. Nathan R. Shaw C.P.A. Shaw & Associates P.C. 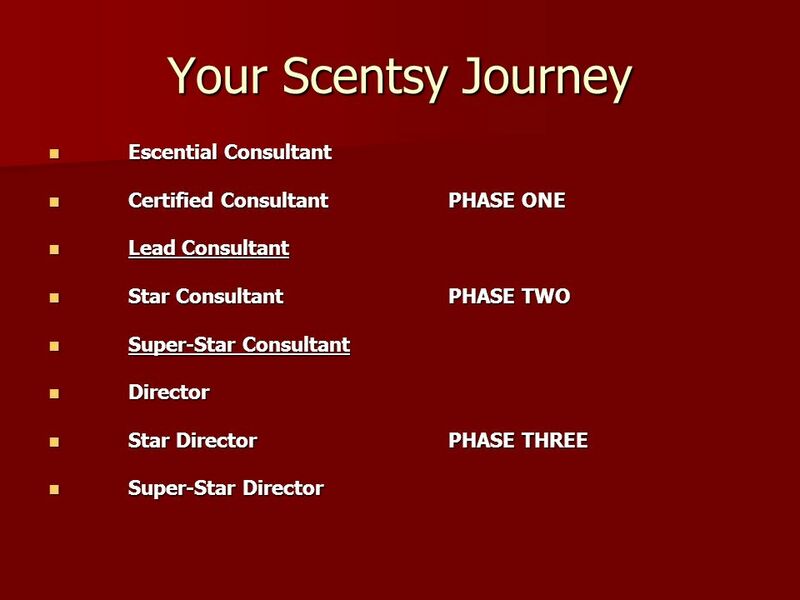 2317 N. Hill Field Road, Suite." 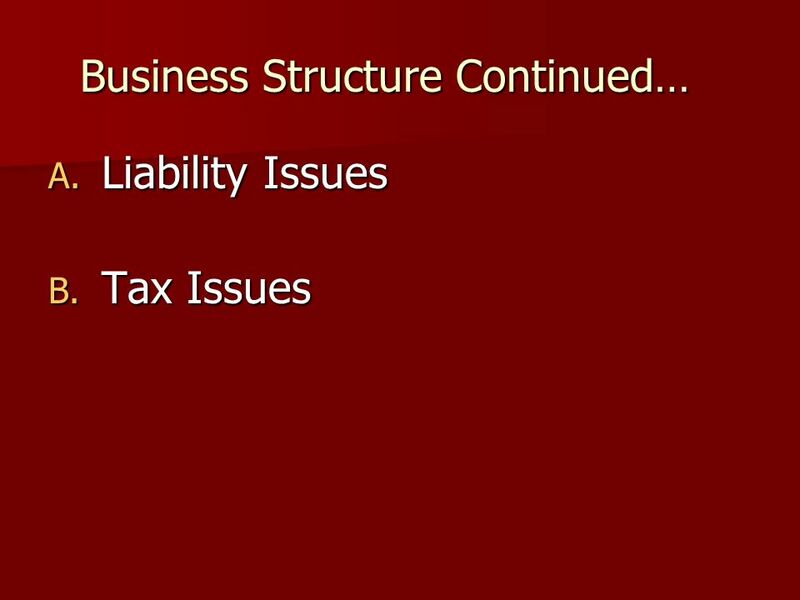 Introduction to Income Taxes The 1040 is a summary of all tax activity for an individual or family. Farming activity is one number on the Schedule. Oregon OSPS Year-End Training Taxable Fringe Benefits and Tax Forms Presented by: Sharon McKeehan Date: October 19, 2010. 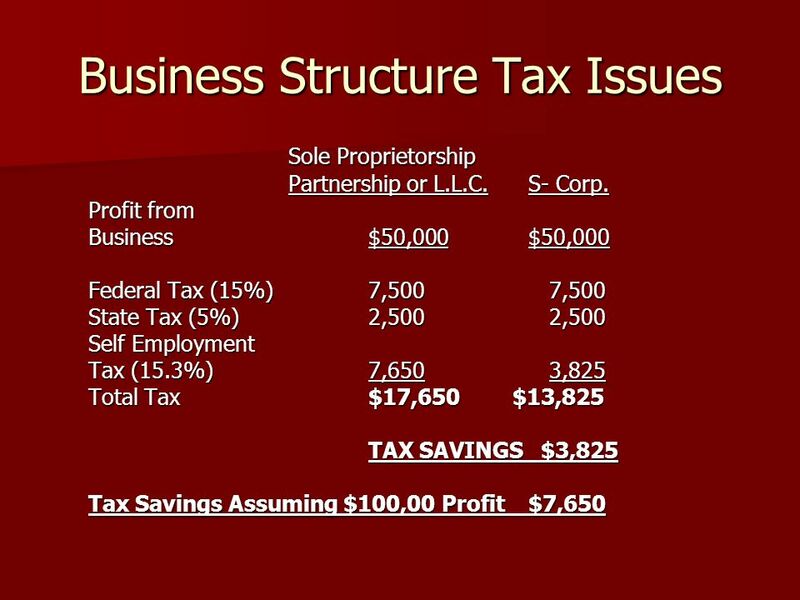 Small Business Tax Saving Strategies for the 2013 Filing Season. Copyright © 2008 by The McGraw-Hill Companies, Inc. All rights reserved. 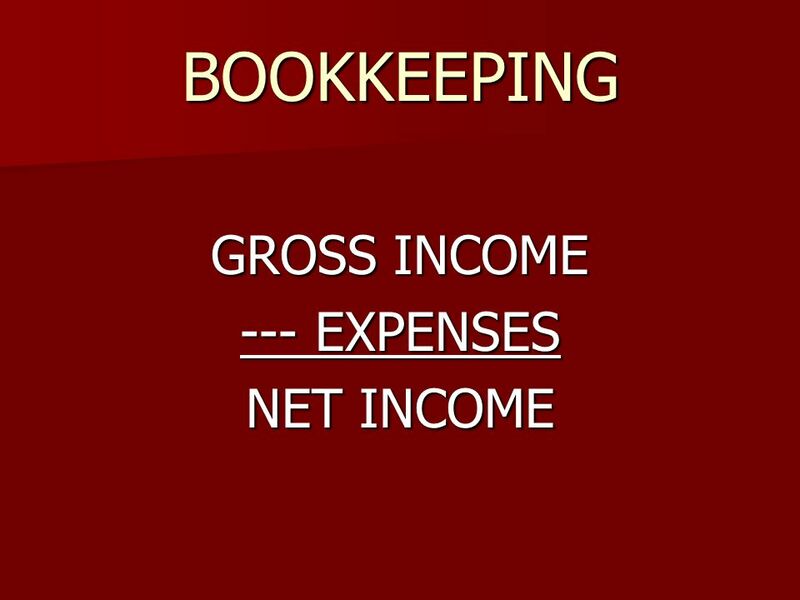 McGraw-Hill/Irwin 0 Chapter 1 Introduction to Financial Management. 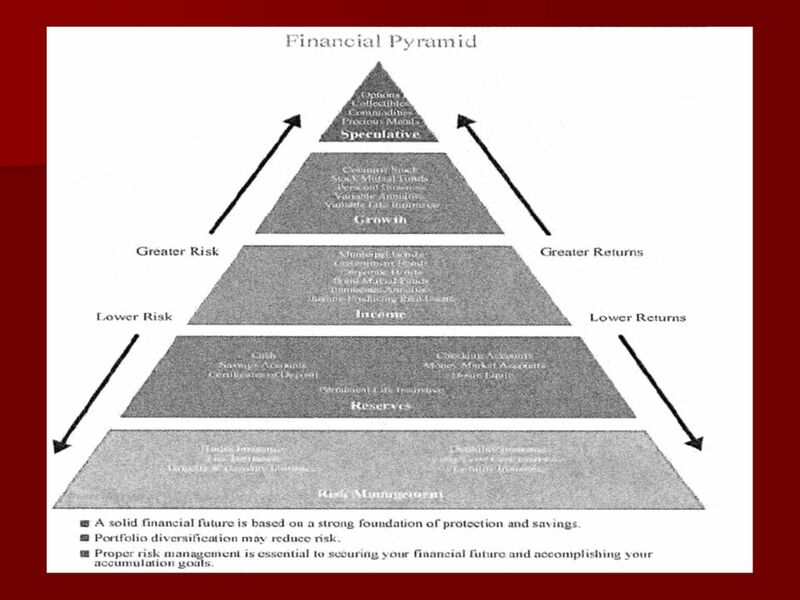 Chapter 16 Retirement Planning Looking Ahead Sound retirement planning involves understanding: –Threats to secure retirement –Options available to protect. 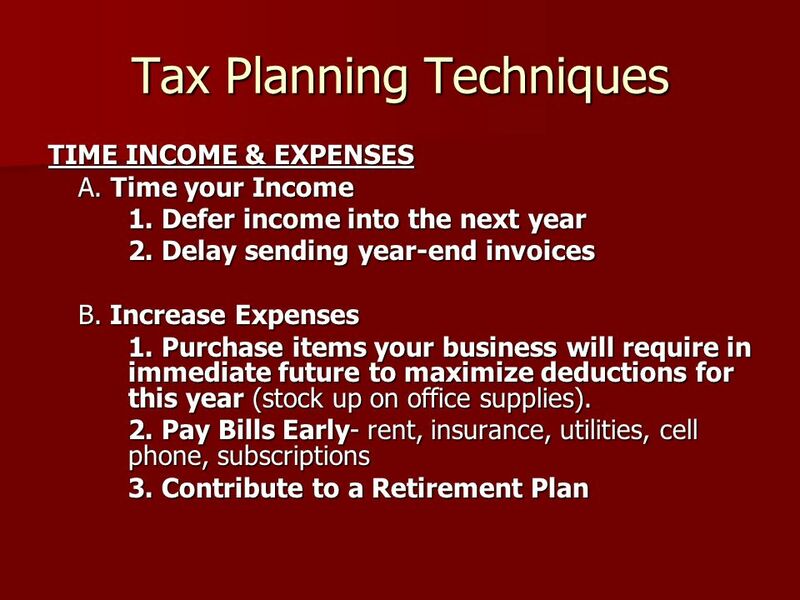 TAX PLANNING FOR BUSINESS OWNERS FOR 2013 BY CHRIS D. BREEDEN, CPA, CGMA BREEDEN & ASSOCIATES TAX AND BUSINESS SERVICES, LLC 277 Highway 74 North, Suite. 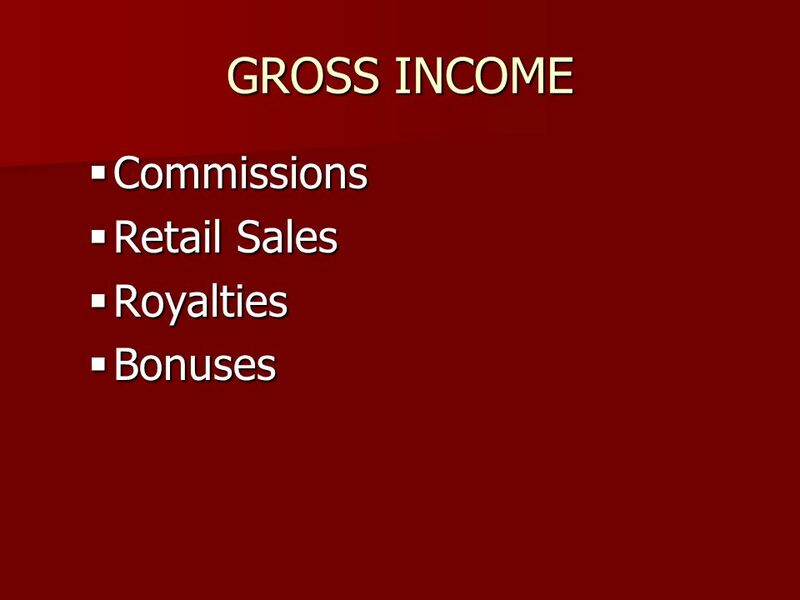  INCOME Self-Employment - Business. 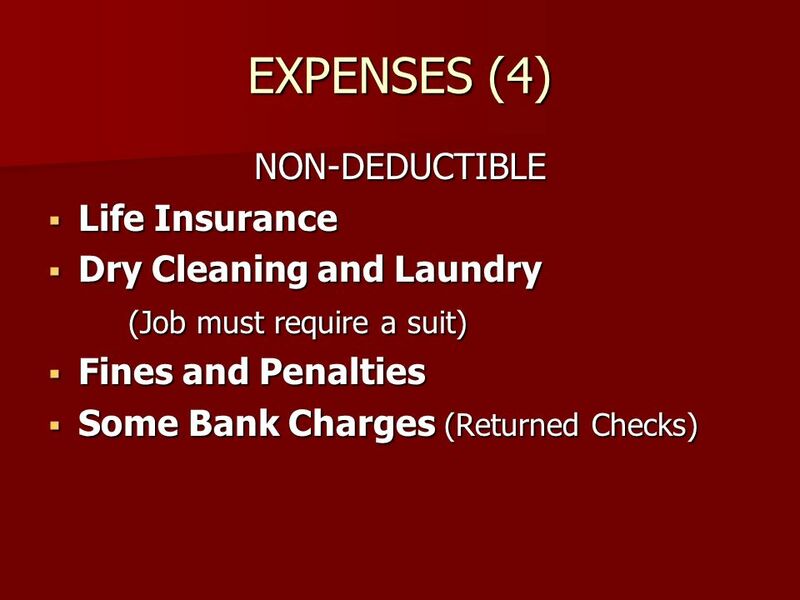 Scope  Beginning in tax year 2010, Schedule C is in scope on a limited basis for volunteer preparers. Schedule C.
Presented by: Cullen G. Williams, CPA Brian M. Carle, CPA Jeff P. Russell, Esq. 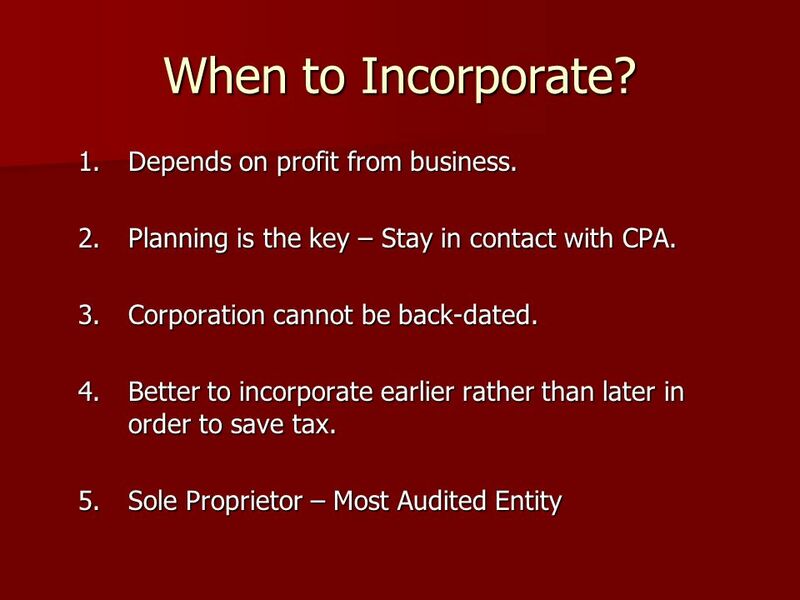 Personal Income Tax Mary B Pearson, CPA Assistant Professor of Accounting. 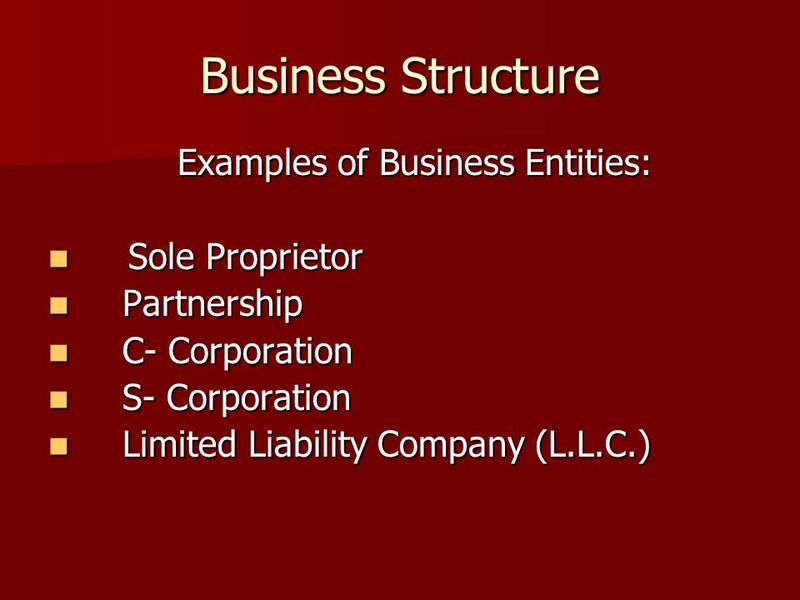 Small Business Taxes 101 for Sole Proprietorships. 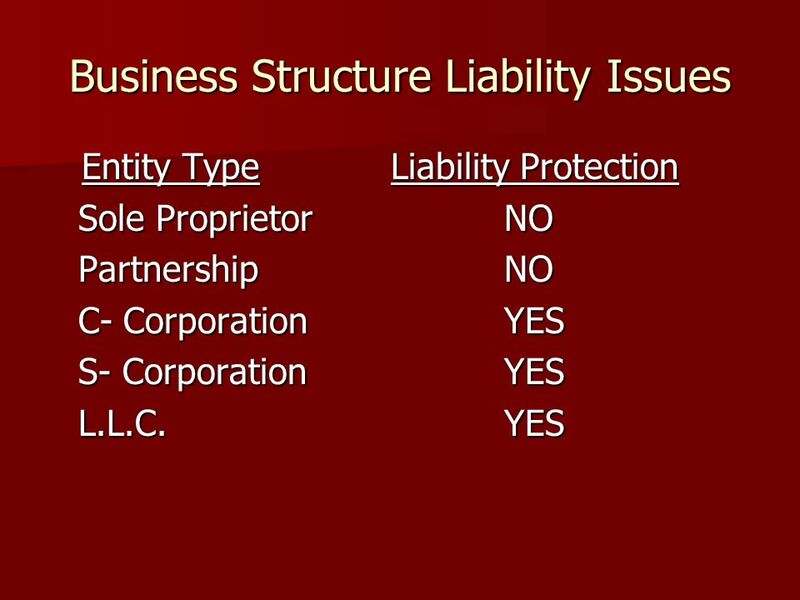 Business Practice Models Minnesota Psychological Association September 18, 2015 Denise Kautzer, MA, LPCC, CPA 651-214-4650.